You may not think about this much but the chances are you get bothered when your car smells a bit like garbage. It is not that you always want your car to smell like new but that you would prefer it doesn’t smell…awful. So what exactly do you need to do when your car starts smelling a little stinky? Today on ShopTalk we are following our noses to 6 sources of truly awful vehicle odors. Don’t worry, we’ll teach you how to eliminate them too. The easiest way to play detective in order to discover where the source of that mysterious stench is is to follow your nose. Common areas will be in pockets, under seats but especially floor mats. 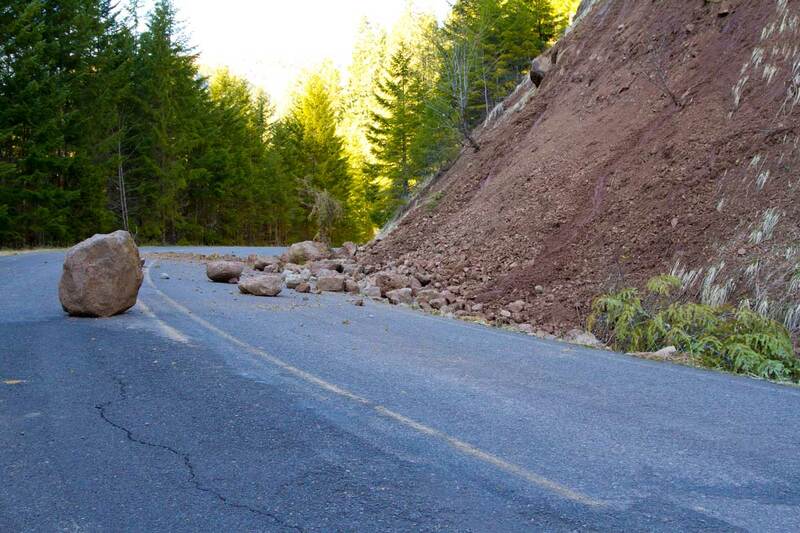 Do not rule out the glove compartment as a culprit either. You might have left food in the car, from forgotten groceries to crumbs that have accumulated. The floor mats are the biggest source because who knows what you or your passengers have been stepping on and rubbing all over the floor. If you do a thorough interior cleaning (vacuuming and carpet shampoo) but the smells are still around, the source might actually be your car’s engine. Get that checked as the smells might be a sign that something is seriously wrong (from oil changes to fluid leaks and broken components). A car vacuum is one of the handiest friends you’ll have when eliminating bad smells. You need to make sure you are working through the entire interior of your car. Do not miss a spot. 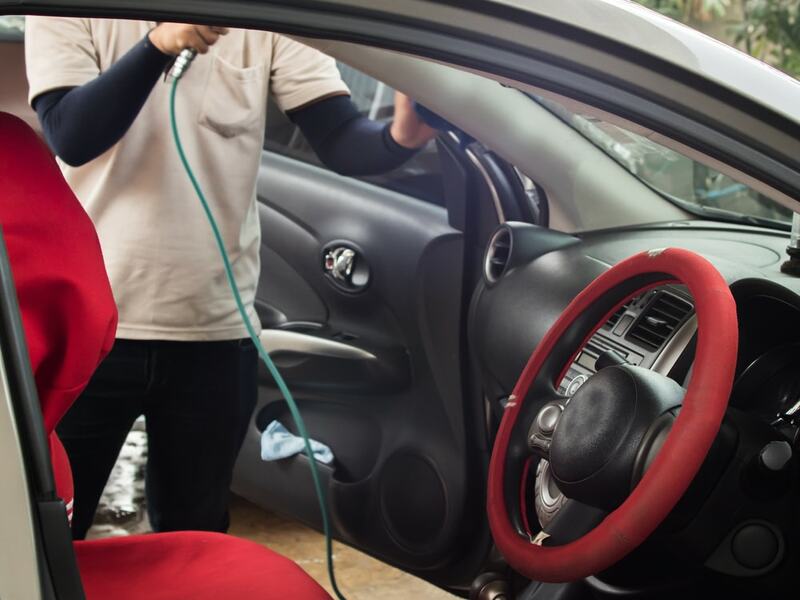 If the smell still persists you may need to actually steam your car and upholstery. If you have a mostly leather interior, this does use car leather cleaners and follow the instructions that come with them. If you smoke or regularly drive with a passenger who smokes: that is the source of your odor. First thing is first: you need to empty and clean out that ashtray as often as possible. The issue with tobacco smoke is that it has a nasty habit of sticking everywhere including your ventilation system. 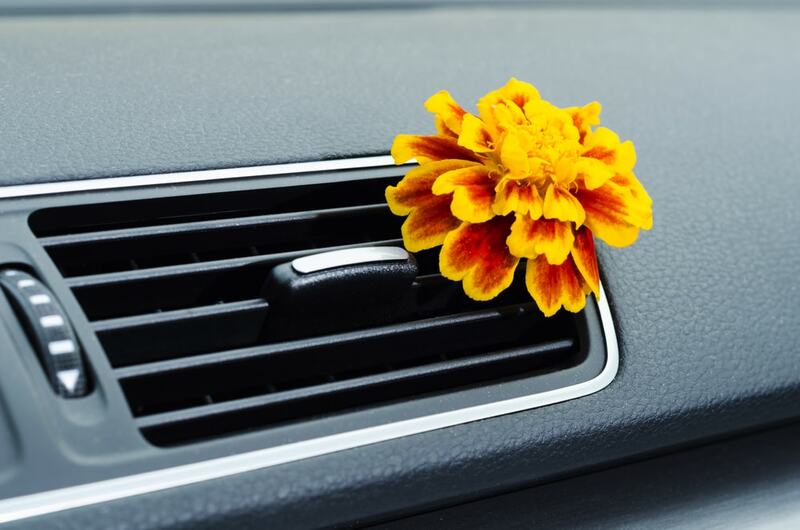 You will need to spray deodorizer all throughout your car but especially your vents. Make sure you spray the intake halves while you are at it too. When parked in your driveway or garage, be sure to open all windows to allow your car to air out too. Remember that smoking also ends up leaving behind a sticky tar. That means you need to wipe the panels of your car with a water and vinegar but also dish soap solution. Don’t wait to dry when done, wipe them dry with a dry cleaning cloth. A common source of hard to eliminate smells comes from small children or pets who may have accidentally did their potty work inside the car. This includes moments of car sickness where anyone may have vomited. No matter if you wiped these up and given them the necessary cleansing sprays you still need to clean even deeper. If you waited and these messes are dried up you can use a 50/50 water and vinegar solution to simultaneously rehydrate the spot and then remove it with a wet/dry vacuum. Use a baking soda can also help absorb odors overnight. Mildew is a huge problem if you live in moist or humid areas, even in fall and winter. However Mildew is also the most remarkably easy thing to clean from a car. All you need to s a wet/dry vacuum or a hairdryer. However there may be a chance that the cause of the smell or stain is not mildew at all, but a fluid leak. In that case you need to investigate the source of the leak. Otherwise remove your mats and double check your interior for any trapped condensation. 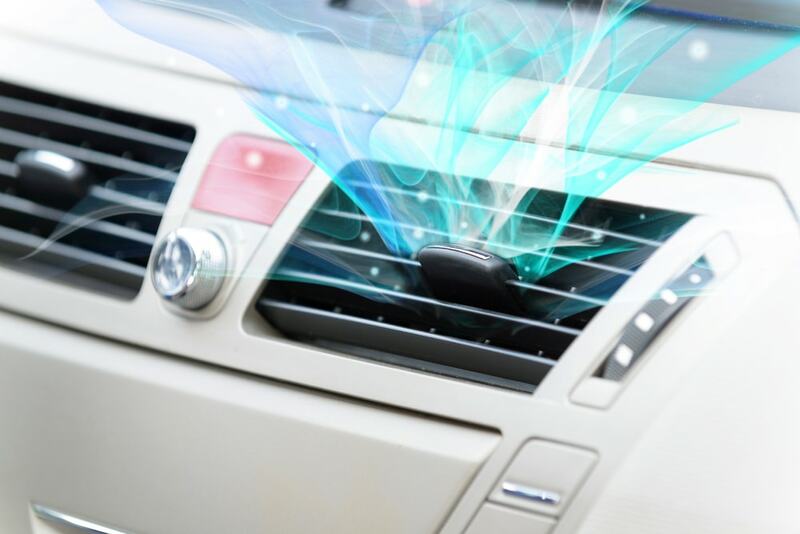 Finally a major source of unwanted odors in your car may actually be your air conditioning system. Should you discover an odor coming from your AC/vents you should open the hood to find the air filter. There may be mold growth. Regardless of what you find you need to use a cotton swab to clean and dry the filter before applying either an anti-mildew solution, enzyme cleaner or any other product that absorbs odor. Then you should sprinkle baking soda on the upholstery and leave it in place for a day or so before vacuuming it up. At that point the smells should finally be gone. Be sure to let your mats air out overnight. Once you have discovered where your car odors are coming from you can easily eliminate them. Then your car will smell better if not, like new. Here on ShopTalk we pride ourselves in educating vehicle owners, for more automotive tips and tricks, stay tuned!